This impressive residence represents a fantastic opportunity to own a rarely available 4 bedroom residence at 1000 Ocean. The floor plan for this residence provides more square footage and windows than any of the other 4 bedroom floor plans offered in the building. Floor-to-ceiling glass windows and doors fill this magnificent home with warm sunshine and gorgeous panoramic views. This exquisitely crafted residence features 4,702 square feet of superb interior living space with 4 spacious bedroom suites, 4.5 baths, media room with custom surround sound, a huge gourmet chef’s kitchen and much more. The residence also boasts 2 private terraces adding 1,306 square feet of exceptional exterior space perfect for relaxing or outdoor entertaining. The residence also features an air conditioned private garage. 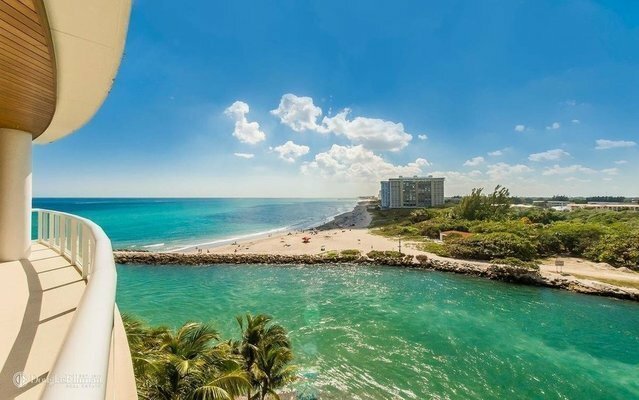 Located on the grounds of the famed, Boca Raton Hotel and Beach Club, this spectacular residence has it all.